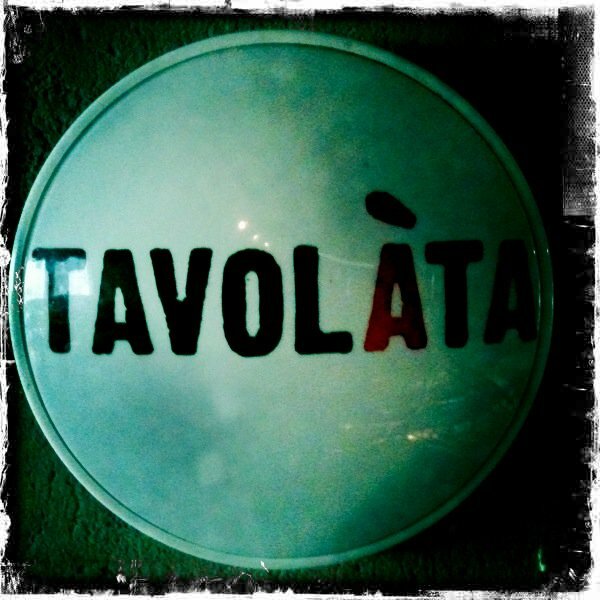 Located in the heart of Belltown, Tavolàta is all about the pasta. From Rigatoni to Casarecce, Conchiglie to Linguini—we extrude it all on site fresh daily. Join us at the giant communal table, grab a spot at the bar, or book our private mezzanine for your next gathering.